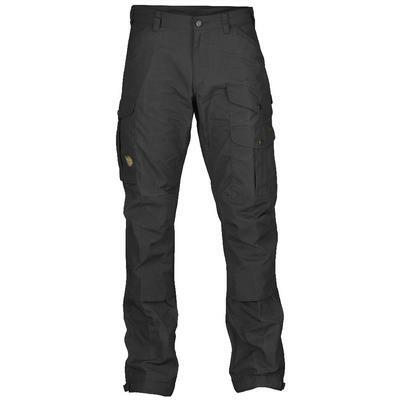 Fjallraven clothing is designed for trekking. Made with water resistant G-1000 fabric that dries quickly, the Fjallraven Nikka shorts and Fjallraven Keb vest will keep you comfortable as you explore wilderness trails and summit mountain tops. 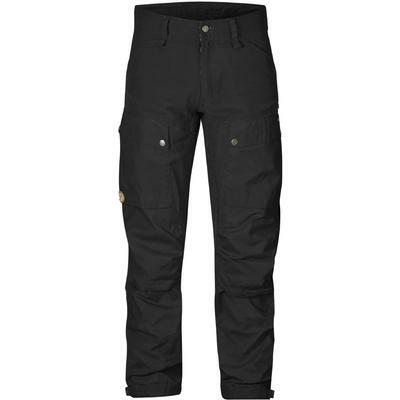 The Fjallraven Nikka shorts have an extra layer of fabric I the crotch and specially placed seams to reduce rubbing. 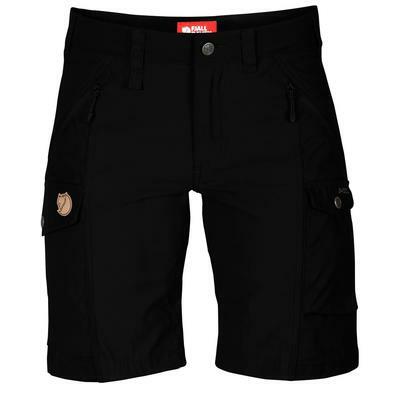 The waist on these adventure-ready shorts is raised slightly higher in the back to add comfort while wearing a pack. Zippered pockets keep items safe and secure and the water-resistant properties can be enhanced by applying more Greenland Wax. 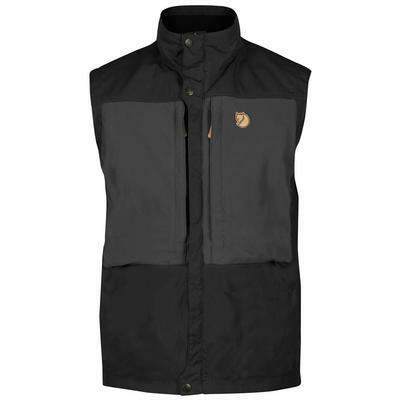 The Fjallraven Keb vest has stretch panels for increased range of movement and the large zippered chest pockets keep essentials conveniently close at hand. Discover new terrain in comfort with Fjallraven clothing and take your journeys to the next level. G-1000 is a densely woven fabric comprising of 65% polyester and 35% cotton with a Greenland Wax treatment to make it durable, water resistant and windproof. Garments made with G-1000 can withstand short bursts of rain and dries quickly after longer exposure to precipitation. G-1000 fabric also provides nearly 100% protection from the sun’s harmful rays and the tight weave also keeps biting insects at bay. Add more Greenland Wax to increase the water resistant and windproof qualities of the fabric or keep it light and enjoy a durable yet breathable garment that is ready for every adventure.